SONIC-ANEMO-DZP - LCJ Capteurs: Sonic wind sensor, windvane, ultrasonic anemometer. 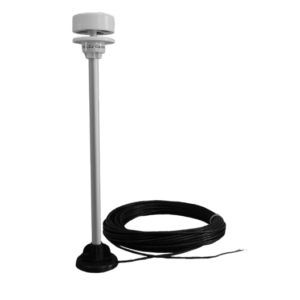 The SONIC-ANEMO-DZP is an ultrasonic wind sensor for professionnals, autonomus meteorlogical stations and informed amateur. The SONIC-ANEMO-DZP is an autonomus ultrasonic wind sensor thanks to its solar panels. It is adaptable for isolated installations. It is device is suitable with most of theses data loggers on the market. 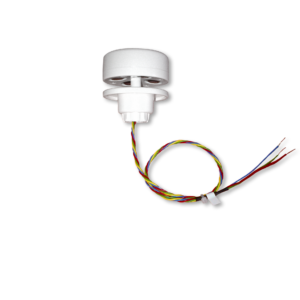 Its connects to potentiometer input for the wind direcyion and impulsion for the wind speed (Davis instrument, for example). 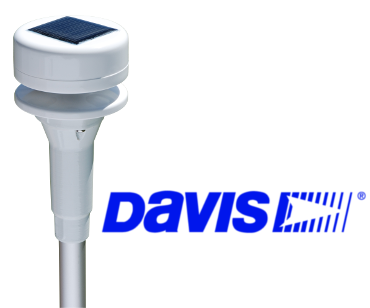 Suitable with all Davis instruments meteorological stations. Suitable with most of theses data loggers on the market ; input 0-5 V ans impulsion input.